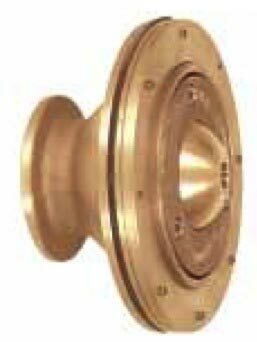 PEM 6317 Overflow is for flush installation into walls of pools. Overflow weir within fitting is adjustable with trimming of weir plate by 2.0 inches. 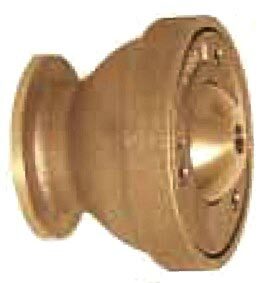 Approximate absorption capacity is 0.33 ft. Linear overflow weir length. 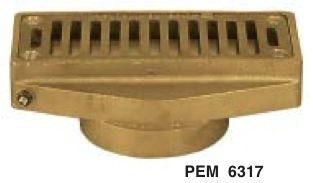 The PEM 6317 is made of cast bronze, brass, stainless steel weir plate and/or stainless steel fitted.